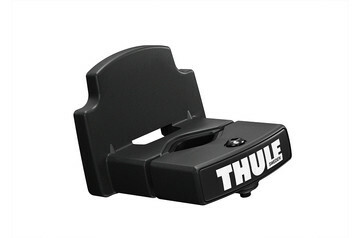 Easily transfer Thule RideAlong between multiple bikes by using an additional quick release bracket. 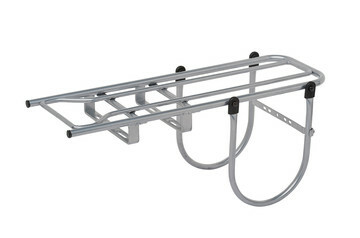 Easily transfer Thule Yepp Maxi between multiple bikes by using an additional frame adapter. 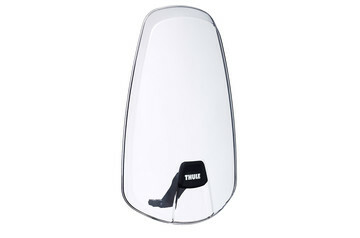 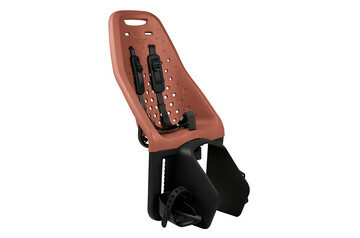 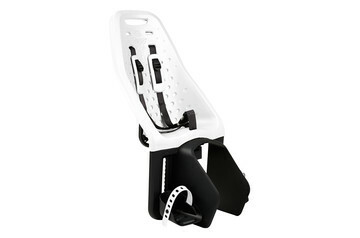 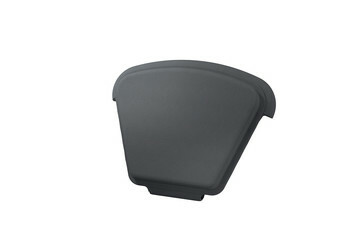 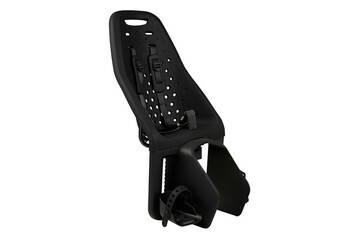 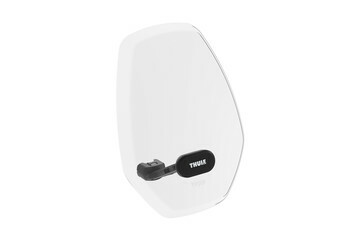 Protective rain cover for your Thule Yepp Maxi child bike seat. 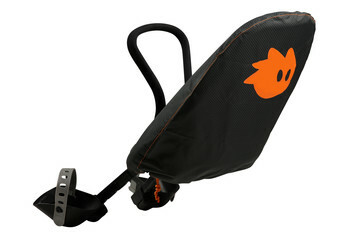 Quickly transfer Thule Yepp Nexxt Mini between multiple bikes by using an additional adapter. Allows your child to rest their head comfortably during the ride. A Thule rear child bike seat or a Thule front-mounted baby bike seat is a great choice for letting your child see the world from your bike. The smart, intuitive design – with features like quick and secure mounting and dismounting – will give you and your precious passenger a safe, easy, and enjoyable ride. 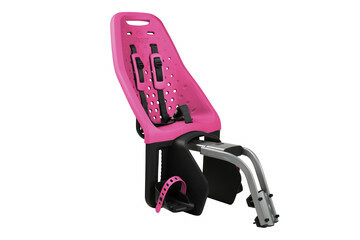 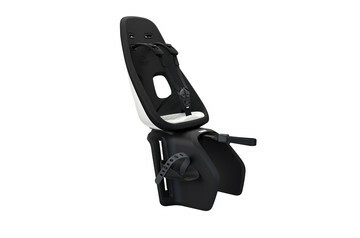 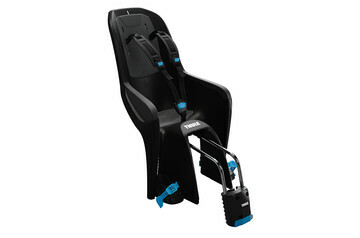 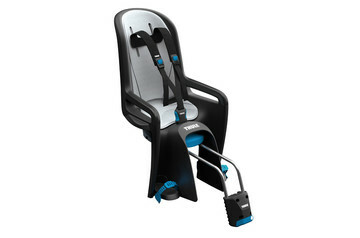 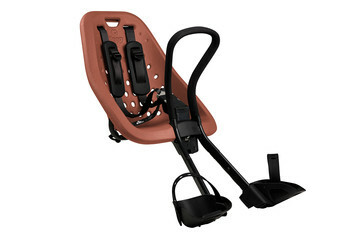 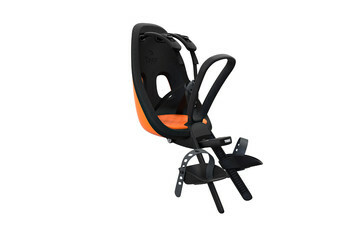 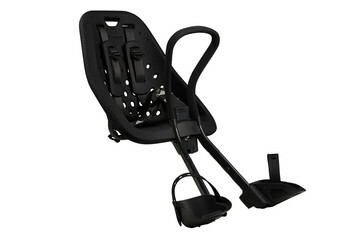 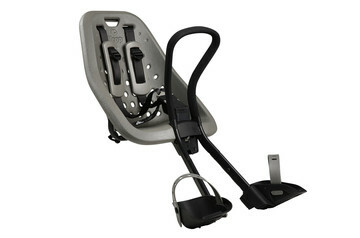 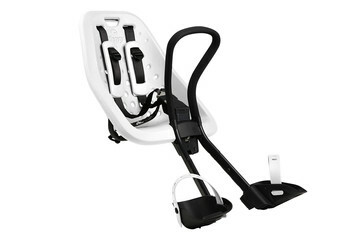 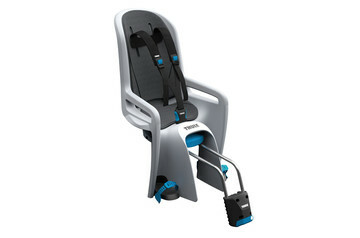 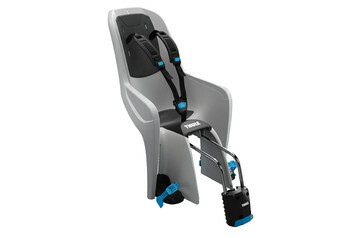 Over several years too as you can adjust the foot straps and foot rests as your child grows. 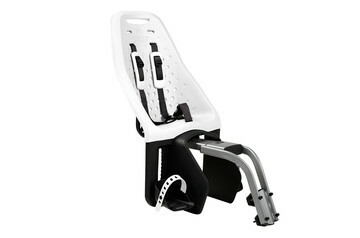 Although you should always consult a pediatrician for children under 1 year old, the Thule rear child bike seat is designed and tested for kids 9 months to 6 years old, up to 22 kg. 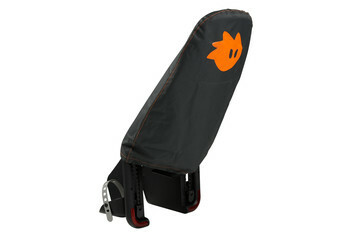 These rear bike seats also have a built-in reflector and safety light attachment point for added visibility. The front bike seat for children 9 months to 3 years old and up to 15 kg gives your child an equally safe and comfortable ride but on top of the handlebars to share the view with you. 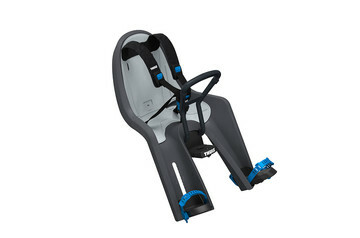 At the Thule Test Center™, we test all our products for their safety in use. We take that to the extreme with our child bike seats to ensure they meet and even surpass the most stringent international safety standards such as the TÜV seal of approval. 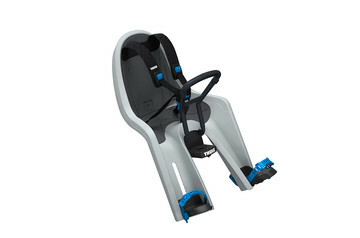 After all, you and your child should be free to relax and enjoy the wonders around, comfortable in the knowledge that we have given you a bike seat that has been developed and tested with your child’s safety the number one priority.